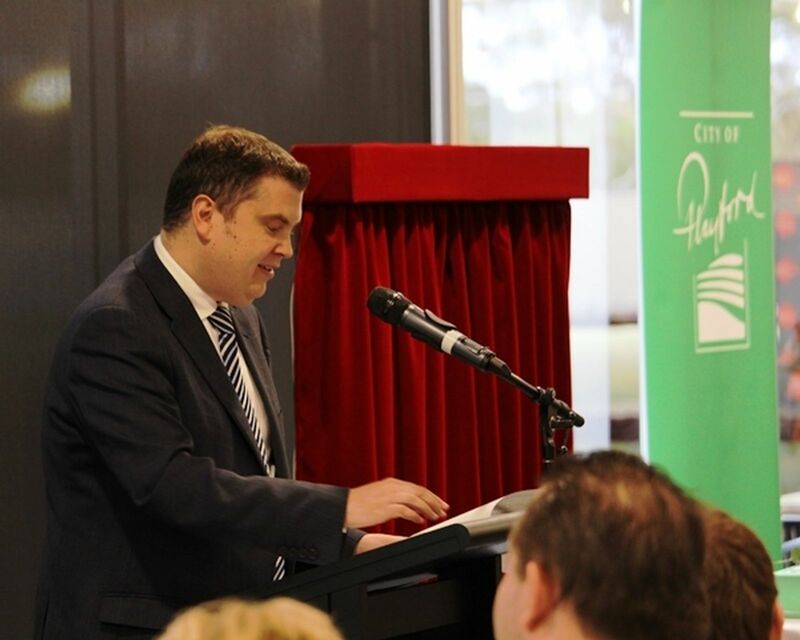 The City of Playford’s world-class lawn bowls facility is officially open for business. 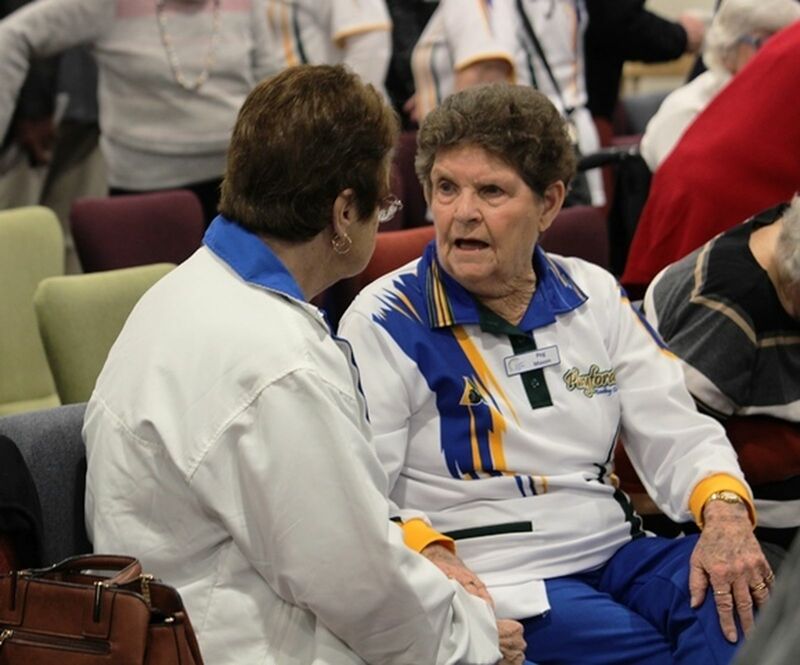 Approximately 200 people attended the reopening of the $7m Goodman Road facility at Elizabeth, with members of the merged Elizabeth and Munno Para bowling clubs celebrating a new beginning. 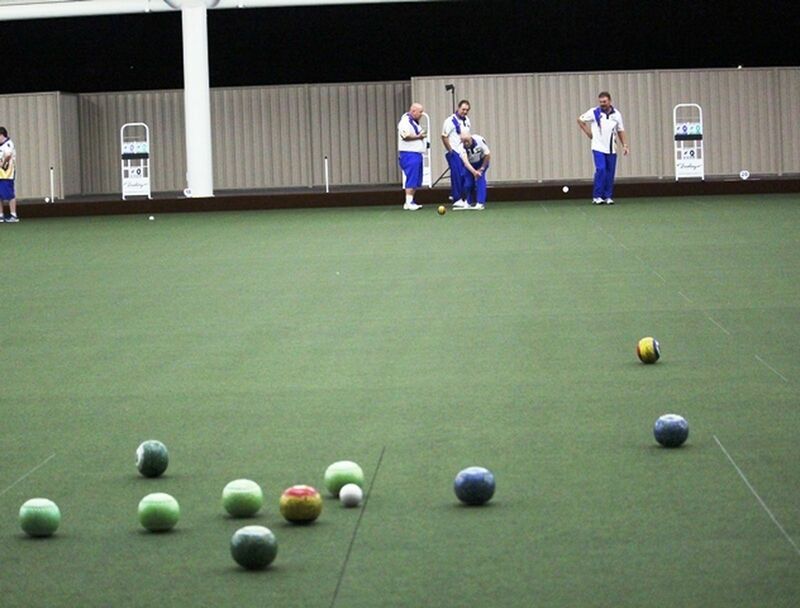 The Playford Bowling Club features the largest undercover bowling facility in the Southern Hemisphere. 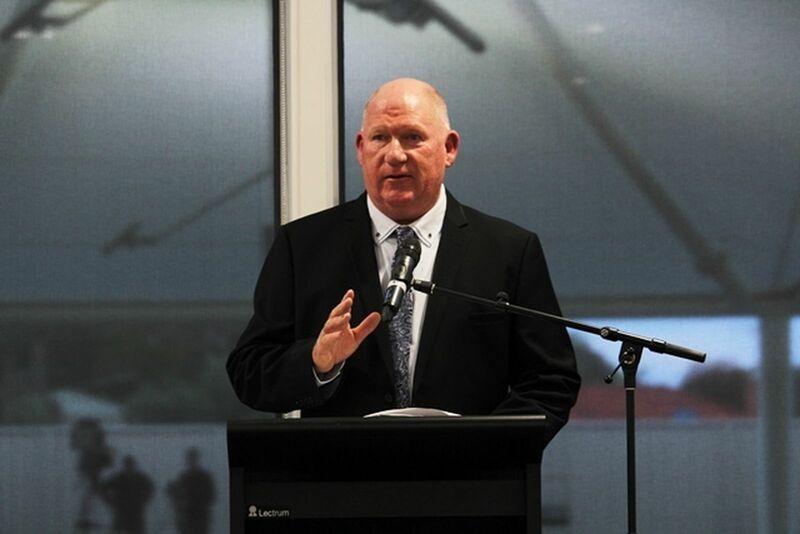 Mayor Glenn Docherty said the facility is part of Council’s strategic priority to promote healthy and active lifestyles. “This development has also supported the creation of jobs and future-proofing the role of sport in our region,” Mayor Docherty said. 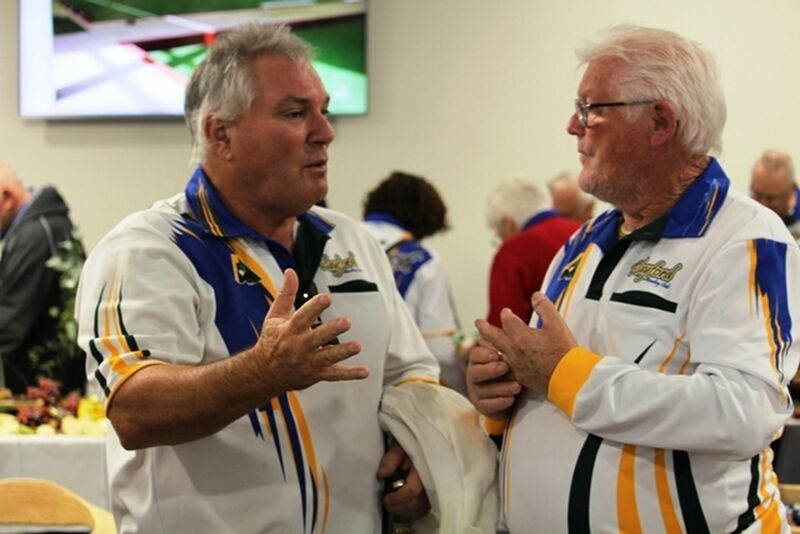 The former presidents of the merged clubs each spoke of the successes their new club has experienced. “There were many healthy debates and many sleepless nights,” former Elizabeth president Jim Main said. 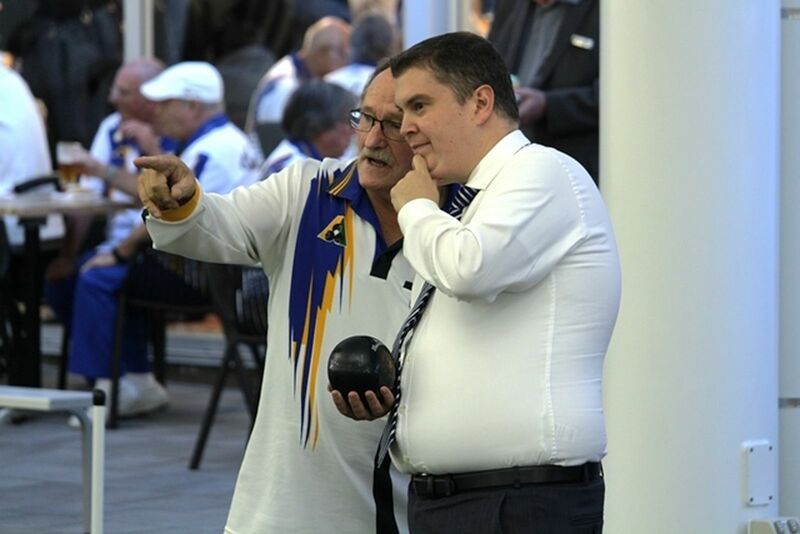 “Personally speaking, I now have twice as many friends in the club as I had before and I think most members would feel the same,” former Munno Para president Steve Attridge added. 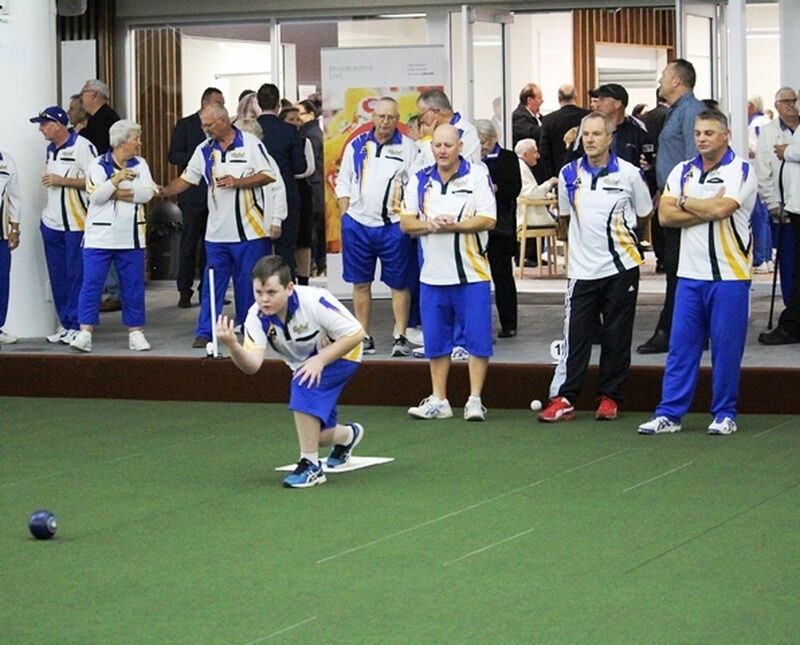 Australian lawn bowls coach Steve Glasson was full of praise for the new facility. “When coming here, you have expectations and visions in your head as to how the facility’s going to look and I’ve got to say it totally exceeded those expectations,” Glasson said. 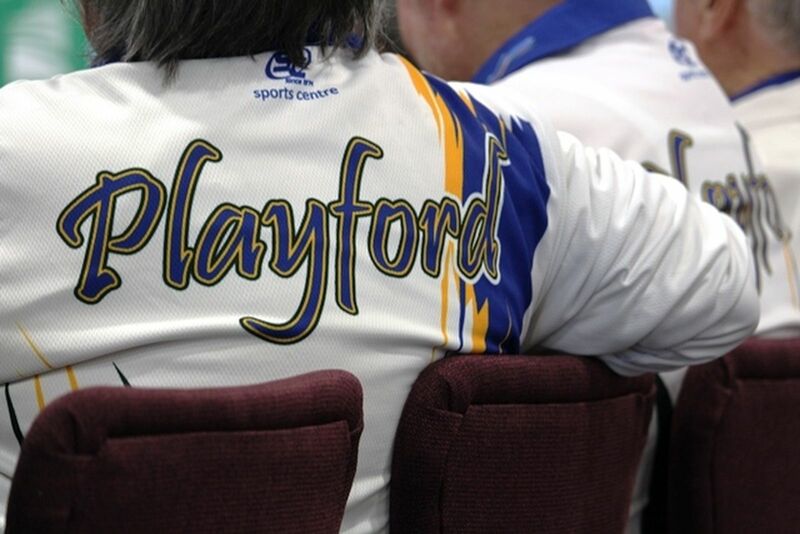 The Playford Bowling Club is part of the Playford Sports Precinct, also featuring the Central District Football Club, Aquadome, Adelaide United Football Club training base and Playford Tennis Centre, as well as other facilities across Council. 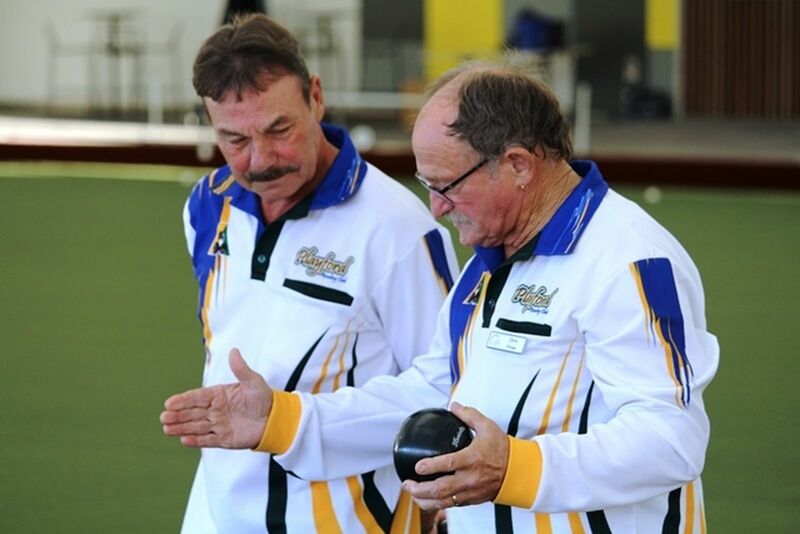 The official opening crowned off a debut season for the Playford Bowling Club that saw it claim three pennants. 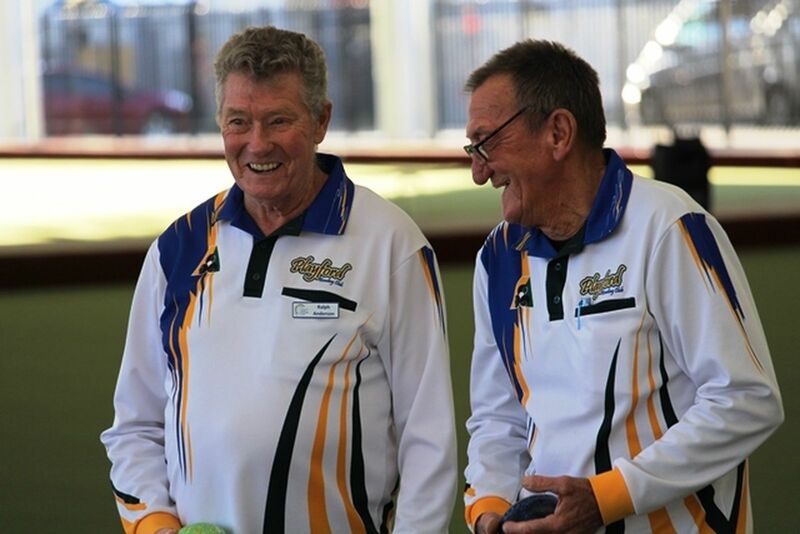 To get involved in lawn bowls, visit Playford Bowling Club on Facebook, or ring 8255 1895.